Happy Halloween! Here are a few highlights from Catskill food and drink news this week. Sharon Springs’ most famous residents, the Fabulous Beekman Boys, launched a line of 48 farm-based products onto shelves at 1,700 Target stores nationwide. Roxbury’s East Branch Cafe, a once-beloved Main Street breakfast and lunch spot, was scheduled for public auction after foreclosure proceedings. Callicoon’s Cafe Devine closed after six years. The nearly 200-year-old Wayside Country Inn and restaurant in Greene County burned down. 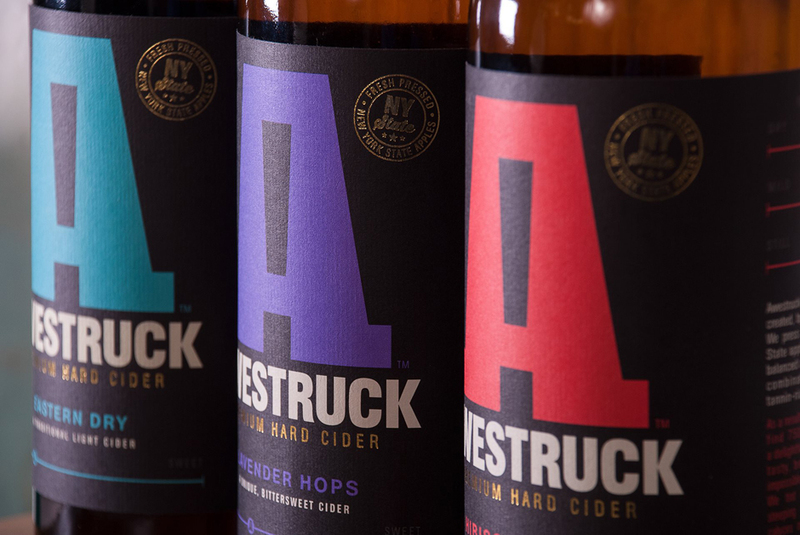 Awestruck Ciders, which was born in the Delaware County town of Walton, announced it was expanding and relocating to Sidney. And if you’re still looking for a way to celebrate Halloween, here’s our list.